The Powerpuff Girls are crime-fighting awesomeness made from sugar, spice, and everything nice. 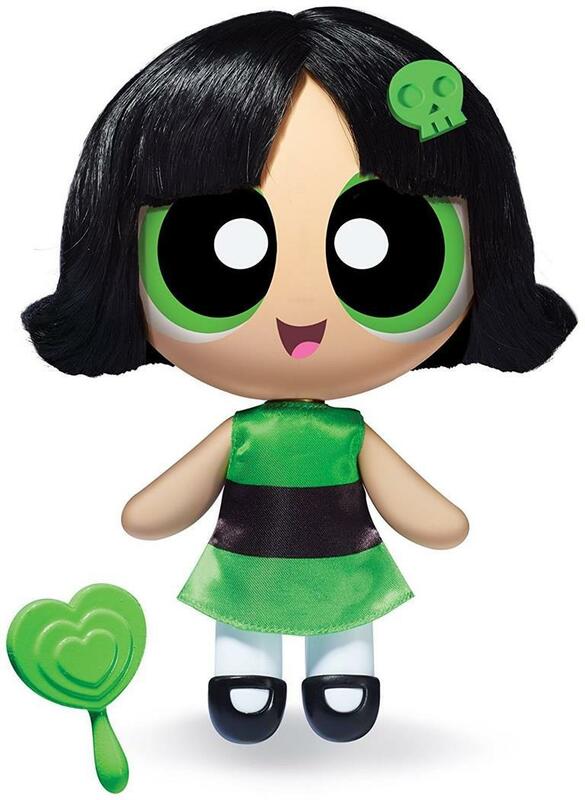 The 6â€ Deluxe Dolls are styled after the unique personality of each Powerpuff Girl. The ultimate tomboy, Buttercup marches to the beat of her own giant rebel drum. Each Deluxe Doll comes complete with a removable outfit, rooted hair, and a hairbrush for styling. Collect them all and recreate all the fun and adventure of the Powerpuff Girls TV show! Each Deluxe Doll figure features TV show styling and their signature outfit thatâ€s removable.